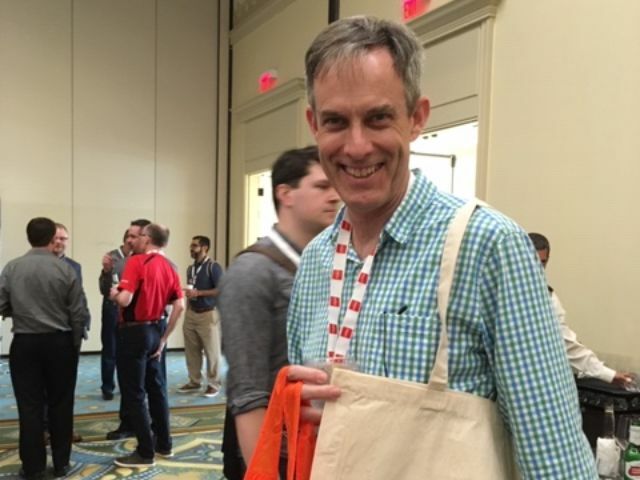 TUG Connects is always the largest annual event for Central Data and 2019 in Orlando did not disappoint. 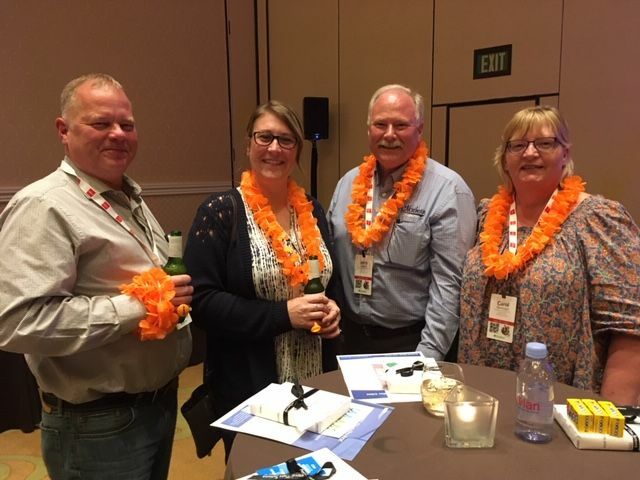 This annual client appreciation event brought our clients and valued partner sponsors together to discuss common business challenges but more importantly, gives everyone a chance to let loose and have some fun! 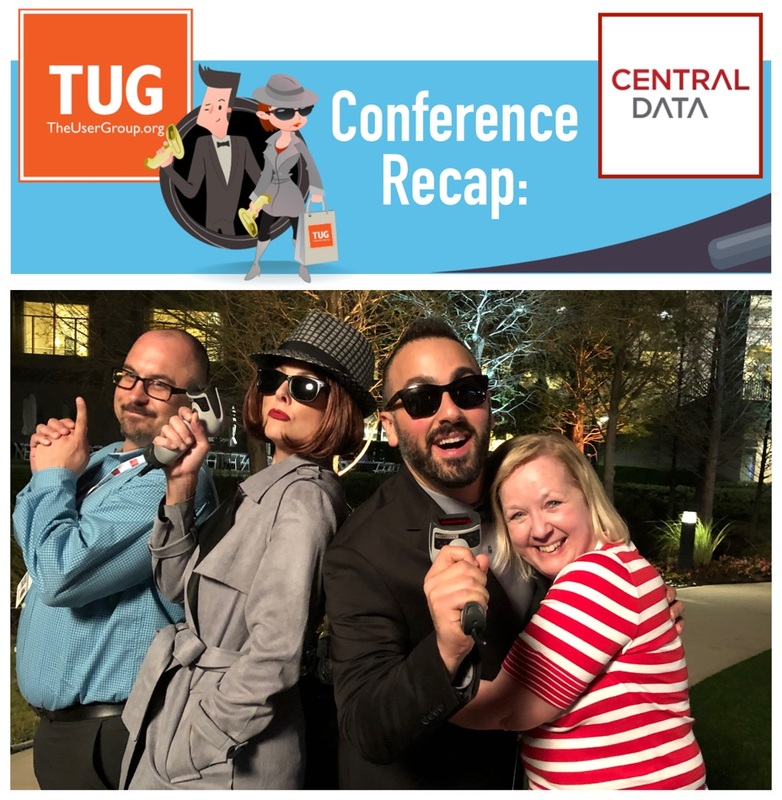 If you didn’t know, the theme for TUG Connects this year was “Become an Agent of Change” and our onsite team representing all parts of Central Data did just that during each session and customer interaction. Next Gen Order Entry – What Does WebUI Bring to the Table? The session on Multi Channel commerce had lively dialogue about integrating with marketplace leaders like Amazon and Walmart. It included many real world examples plus generated interest from attendees that are exploring how they can leverage an integration using platforms like Listing Mirror, Sellbrite and Channel Advisor. On Thursday night, the Central Data event was very well attended. The room was spacious and the food was extremely tasty. We had tremendous feedback from our sponsors that they enjoyed all facets of the event. The highlight, as always, was Jeopardy, a lively and sometimes controversial take on the iconic quiz show where clues are presented in the form of answers. 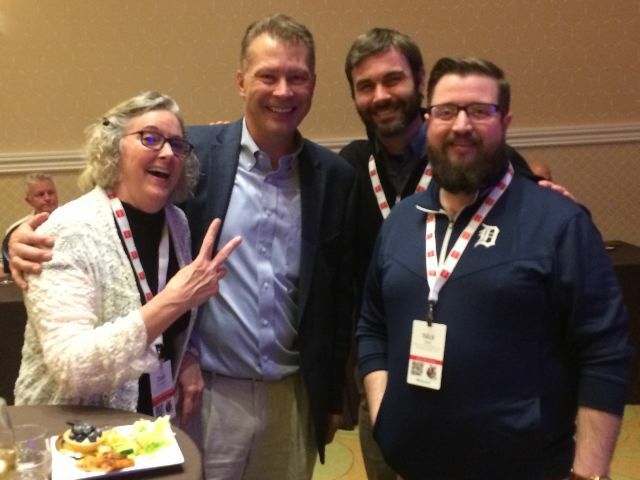 We always leave TUG Connects feeling so energized after spending quality time with our customers and industry friends. If you weren’t able to attend this year, please contact us for a deeper dive on any session we presented and definitely mark your calendar for TUG Connects 2020! 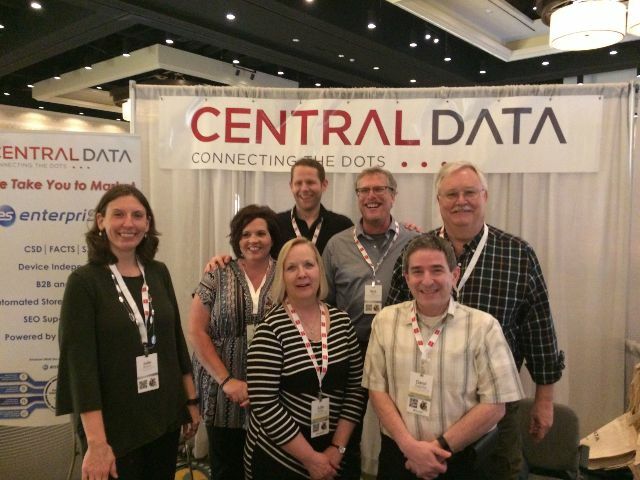 Central Data is your one-stop-shop to modernize and optimize your business operations. What are you waiting for? Send us your email for a free, no obligation business and technology assessment.